Women of Virtue is a time where women of all ages and all stages of life come together and connect. It’s a time to put aside the fast pace of life, and to be refreshed. It’s a time for us to place value on ourselves as women and as sisters in Christ. It’s a time for us to see ourselves as God sees us: precious, valuable, full of potential, and born with a purpose! 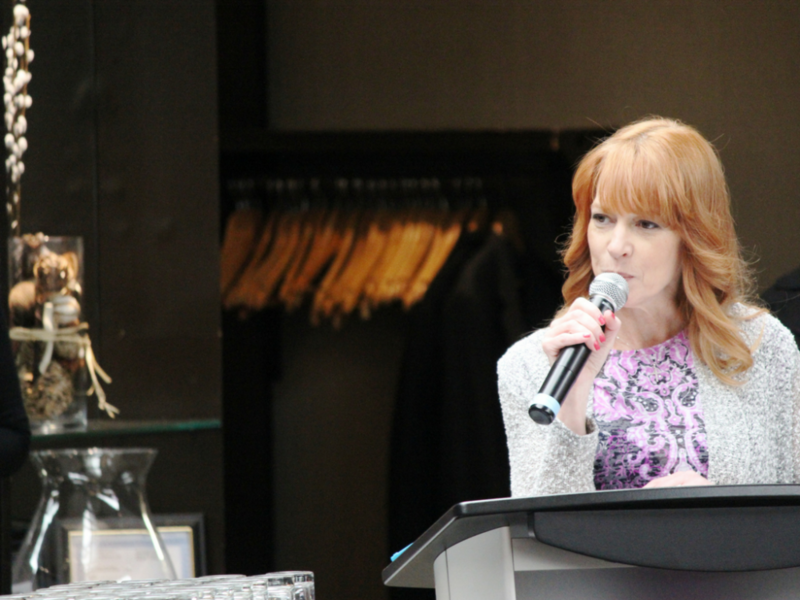 Together as Women of Virtue, our excitement and joy come from celebrating each other’s victories and successes. 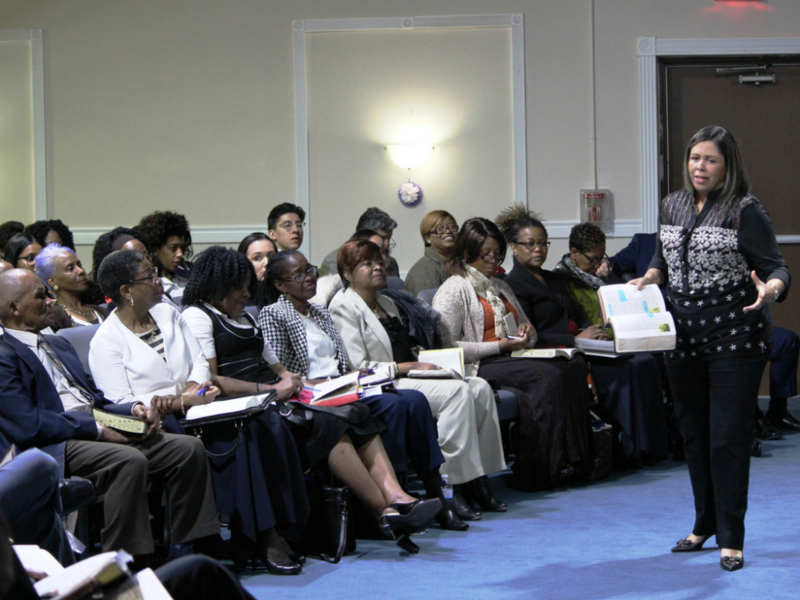 Our passion is for women to break free from limitations, doubts, and fears to achieve God’s vision for their lives. Our joy is to see women healed and whole. 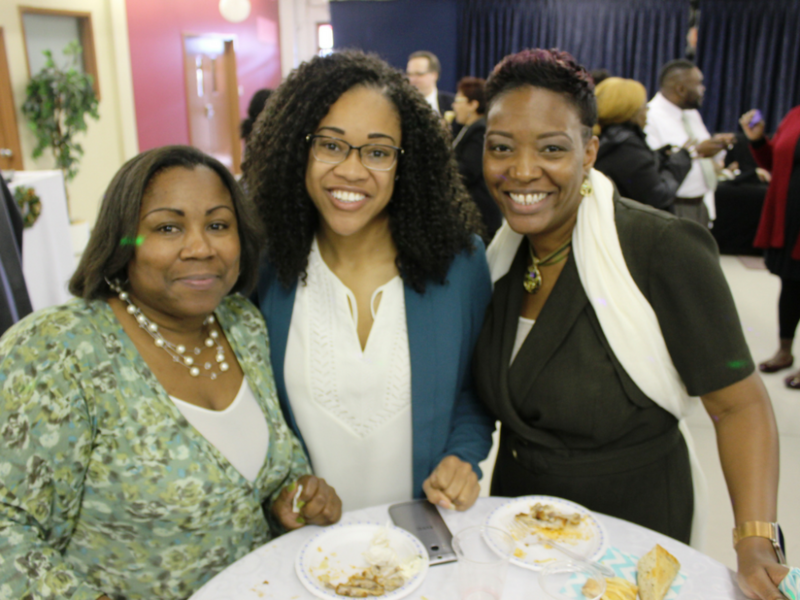 Our heart is to see women flourishing in their family, church and community relationships. 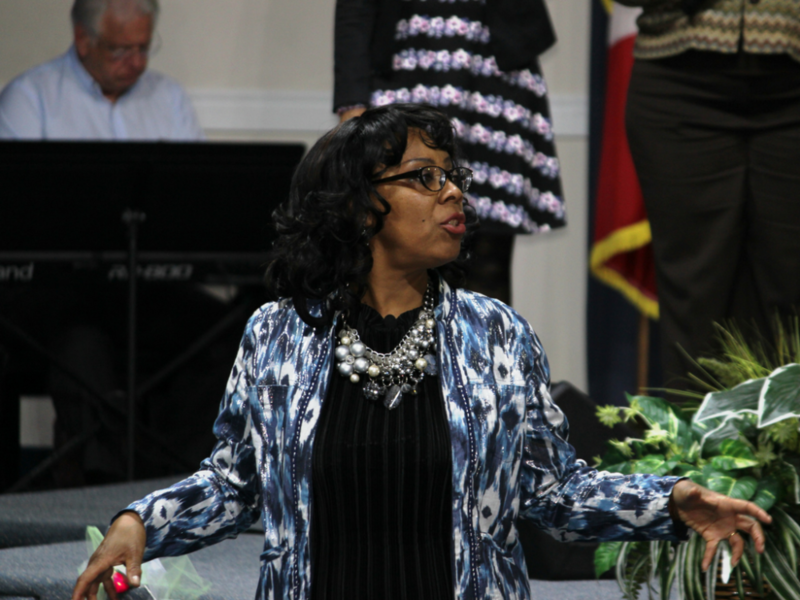 Women of Virtue are radical in our worship. We are fervent in our prayer. WE are free in our praise. We are hungry for God’s Word. We are determined to see MORE—more God, more love, more growth, more change. 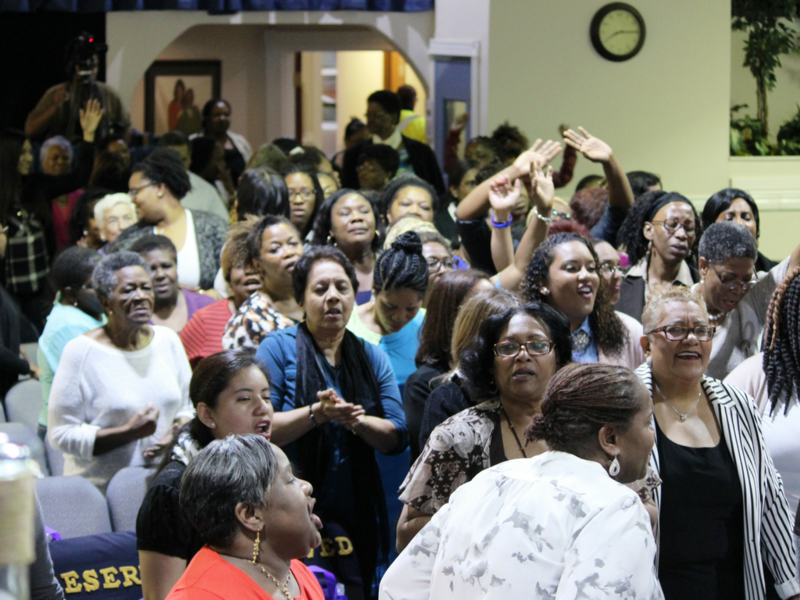 Women of Virtue connect together to worship and receive the Word in large group gatherings throughout the year. 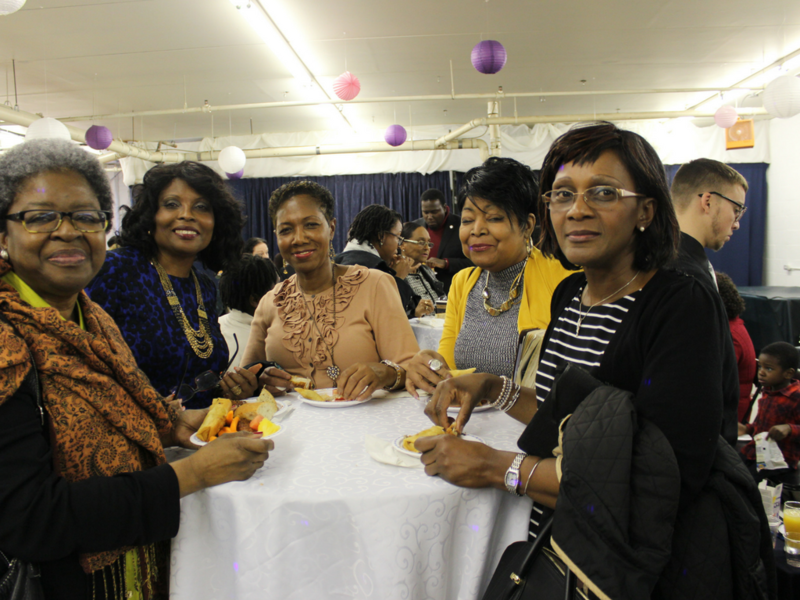 Women of Virtue’s annual Spring Women’s Conference welcomes guest speakers and hundreds of women from around the world for a weekend of awesome worship, empowering ministry and connecting fellowship. 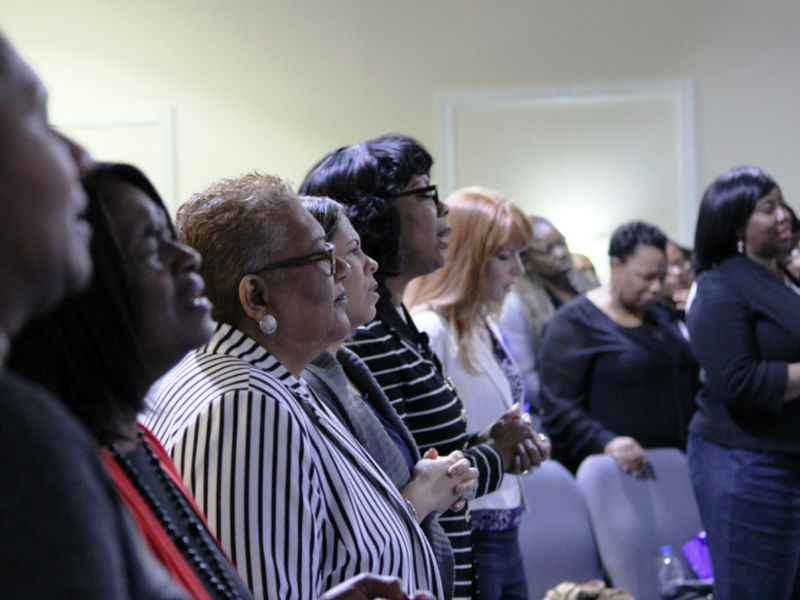 Women of Virtue-High Definition is a small group that meets throughout the month for prayer and fellowship. We also connect with the church and community through various projects and initiatives.